嗯~關於限量老實說我不曉得有沒有會錯意，阿Suhr是說：This will be a limited run for the first year. EMBRACE Worntage Richie Arndt Sign. 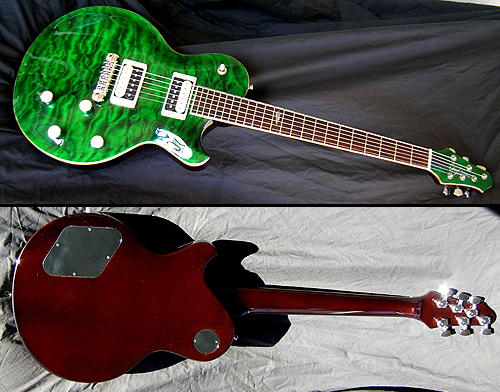 CP Thornton Guitars "The Legend"